For more than 25 years we have helped thousands of Chicagoans successfully buy and sell property, whether for their home or for an investment. Our extensive knowledge, combined with the industry-leading resource of REMAX, will give you the edge you want! Real Estate is our passion and giving you excellent customer service is our promise. Hugo and Dianne - Trust. Experience. Care. Do you want to keep on top of current real estate trends? You can do so right here. Search for properties in your neighborhood, or your future neighborhood, with our fully customizable search capabilities. 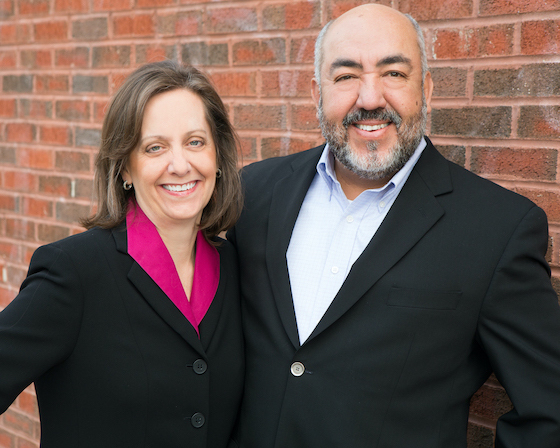 Hugo and his partner Dianne provide superior service, professionalism, & integrity, which is why we rely on them as key members of our real estate team.